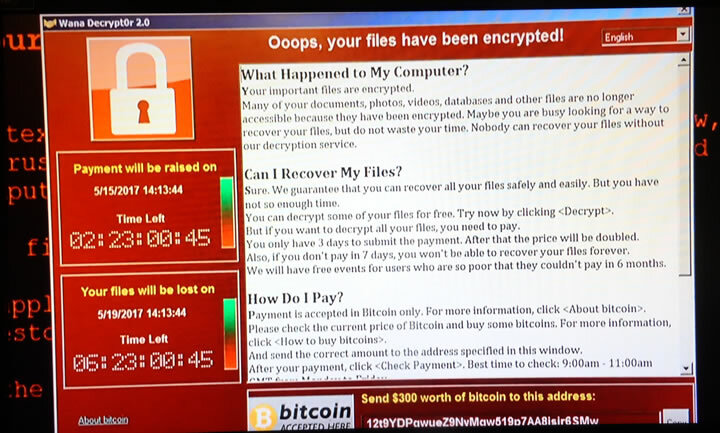 Near 1/3rd of Britain's healthcare system was SHUTDOWN Friday due to being hack attacked, data encrypted by ransomware known as WannaCry demanding $300 per infected machine under threat of all data being lost. The primary reason why this attack was able to take down Britains healthcare system so easily is because it is mostly running on the out of date operating systems such as XP that are no longer being maintained by Microsoft. Which means that Microsoft has not been releasing patches to newly discovered bugs, exploits and threats for many years, so with each passing year the probability for an attack increases exponentially. 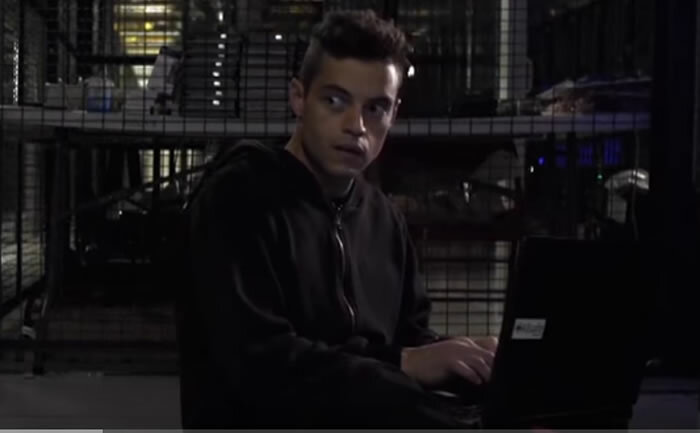 What took place could literally have come straight out of a recent episode of MR ROBOT, a TV series currently being aired centered on Elliot, a young cyber security programmer / vigilante hacking genius who develops malware and ransom ware to infect and encrypt computer systems. In series 1, MR ROBOT succeeded in collapsing the world's banking system through encryption and deletion of E-Corp bank data. Whilst in series 2 ransomwared E-Corp into delivering and burning $6 million in cash. However reality is far worse than fiction for it does not take a hacking genius to replicate much of that which was featured in the TV series for extensive libraries of all of the software tools already exist for anyone to utilise and deploy within a matter of days of not hours. It' all out there folks! And the true extent of the hack will never be known as many corporations fearing bad publicity will PAY the ransomware. And if you think your safe if your computer is protected understand that ANY device connected to the internet is open to being hacked. For instance many modern cars will have exploits that allow hackers access and control over cars that I am sure the intelligence agencies are aware of but DO NOT want the manufacturers to become aware of those vulnerabilities so that they can be patched because the ZERO DAYS are the most valuable vulnerabilities in systems i.e. those that the vendors are unaware of. What's worse is that just as is the case in the MR ROBOT series, this may mark the beginning of a series of ever more sophisticated attacks that degrade western economic and social systems and where my trump Reset series of analysis is concerned suggest that CHINA may ultimately be behind the attacks, utilising NSA / CIA code to degrade the West. The only solution to reduce the risks of such attacks succeeding is to upgrade operating systems, patch operating systems and software as and when released by vendors and have good anti-virus / internet security installed that updates databases on a DAILY basis. None of which was happening at the NHS or MOST of the other systems that were taken down this week as is always the case with big institutions, all it takes is weak link and the whole system soon becomes infected. My extensive analysis in the wake of the Wikileaks of 9000 CIA documents on the elaborate tools at the disposal of the CIA and NSA revealed the fundamental fact that the worlds intelligence agencies not only DO NOT WANT COMPUTER SYSTEMS TO BE PROTECTED, but go out of their way to DEVELOP MEANS OF INFILTRATING AND DISABLING SYSTEMS that virtually anyone with some knowledge can deploy from anywhere in the world. President Trump recently stated that he loves Wikileaks, predominantly in response to its leaking of Hillary Clinton's emails. And in that spirit Wikileaks latest leak of near 9000 CIA documents once more reminds all the extent to which the NSA and CIA wish to eavesdrop into the lives of potentially every person on the planet, friend or foe does not matter for the CIA seeks to surveil everyone and everything through hacking of a myriad of internet connected devices from Android and Apple smartphone's to Samsung smart TV's, to the more traditional PC's infected with malware and web cam hacking routes. ALL used to surveil, record, catalog and process near infinite amounts of data across a network of huge data centres that have sprung up across remote areas of the United States during the past 15 years that tap into an estimated 98.6% of the worlds internet traffic generated by web connected devices. Whilst in Britain the mainstream press has been busy singing the propaganda praises of Britain's latest addition towards its total surveillance state which in addition to MI5 and MI6, central London now has a new spy agency aiming to employ 700 cyber spies so as to spy on virtually every online activity of the British people whilst the media establishment has been busy throwing up a propaganda smoke screen to mask the facilities true intentions by propagandising its function being one of defending the British people and corporations against cyber crime when instead the EXACT OPPOSITE IS LIKELY TRUE! For just as is the case with the CIA / NSA PAYING corporations to PRESEVE vulnerabilities in their systems so as to allow backdoor access for the CIA, then so will likely be the case for Britain's Cyber Security Headquarter. 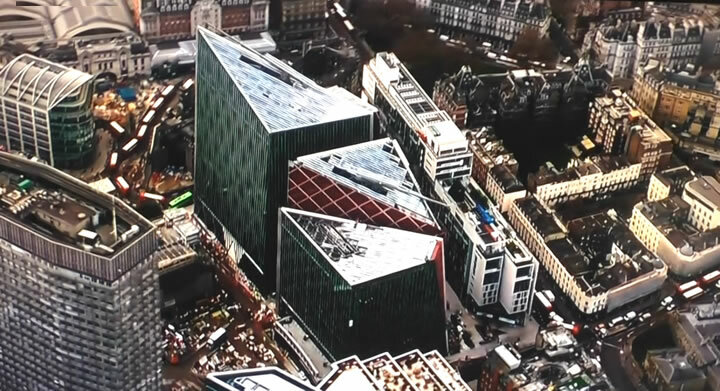 Thus they will likely be actively PREVENTING CYBER SECURITY which means that the people and corporations of Britain as a consequence of this new facility are likely to now be LESS secure to criminal hacking. If I was in charge of developing defensive or offensive cyber capabilities then I would NOT be deploying several hundred low tech humans into the field who are really only mostly good for surveilling activities of other humans. Instead I would be concentrating resources on developing self learning AI's that would code and test the defensive and offensive algorithms in machine time, billions of times faster than that which humans are capable of. So Britains so called Cyber Security headquarters in reality is just the latest extension to Britain's secret police state as a reaction to BREXIT which shocked the establishment elite that never saw it coming, and so this is one of the reactions to BREXIT, the expansion of Britain's total surveillance state under the guise of defending Britain against cyber attack as reported on by the mainstream media. The bottom line is that the people of Britain need to realise that Britain IS already the worlds most surveilled police state, far beyond anything Czar Putin of Russia could ever hope of replicating, a police state so entrenched and widespread that most people are not even aware of its true size and scope, that following Brexit has gone into over drive in an attempt to maintain the establishments hold over power. However what the elite still fail to realise is this, that the people of Britain, in fact the people of the world have had enough of lying politicians who repeatedly FAIL to do that which they were elected to do! They still don't get it and likely never will! so have gone for their default position which is for the expansion of state security apparatus so as to further control the population rather than realising that the population is no longer willing to put up with the elite playing pass the parcel between themselves at Westminister any longer. And as for Cyber weapons and cyber wars then unfortunately just as is the case for nuclear weapons there IS NO DEFENCE against state sponsored cyber weapons. NONE. As the 2008 financial crisis illustrated that the worlds financial system is corrupt and unstable and primed for collapse, a collapse which could be triggered by use of cyber weapons the code for which already exists courtesy of the Israeli's weaponizing America's stuxnet code to attack the Iranian nuclear facilities. Which is tantamount to releasing the blueprints for building a cyber H-Bomb! The Israeli's did not care that the stuxnet virus would spread throughout the world only as long as it reached its intended target, the consequences of which is that now every state and in fact individual hacktivists have the means to use and work on the stuxnet code developed by the americans and aggressively weaponizing by the Israeli's, which brings cyber financial armageddon several steps closer to being triggered. So, no there IS no real defence against cyber weapons, where with each version becomes more sophisticated and damaging, and as was the case for nuclear weapons the only real defence is OFFENCE, mutually assured destruction, MAD. And so here we stand in Mid May, ransom ware code collated if not developed by the NSA being the source for what has taken down Britain's NHS and wrecked havoc across the IT systems of 70 other nations.